Entertain all year round, whatever the weather, with a perfectly designed and constructed outdoor patio. We don’t just design and build patios. 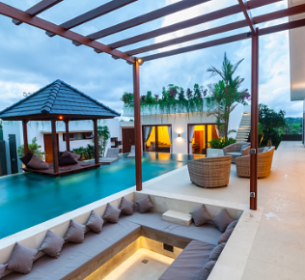 We create relaxing spaces that bring every day living outdoors. 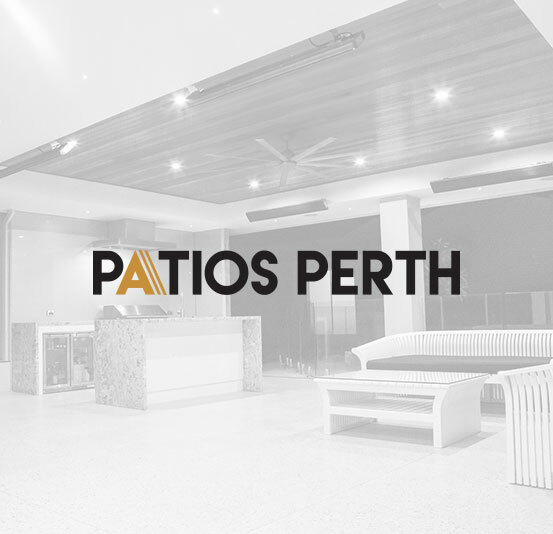 As part of the Patios Perth family, we specialise in creating unique outdoor living areas to be enjoyed all year round. summer comes around you don’t find yourself entertaining in the harsh heat. It’s our mission to ensure you can make the most of the seabreezes and balmy nights, and embrace the sunlight during the colder months, so you can relax in comfort outdoors every day, no matter what time of the year it is. 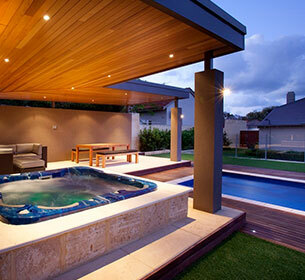 Creating the ultimate outdoor entertaining area is easy with Perth Patios. 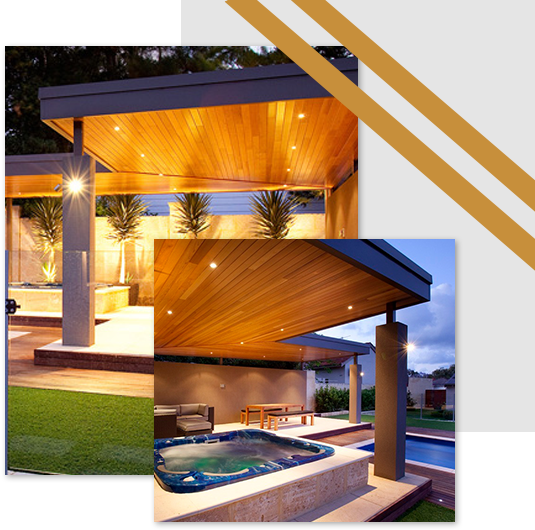 Our expert team at Patios Perth have years of experience in designing, managing and building stylish outdoor areas. We’ll look after your entire project from start to finish – here’s how. A custom outdoor solution for you. Your perfect plans, as you envisioned. No paperwork worries – we’ve got it covered. Watch your outdoors transform the house! Let in the natural light of your backyard with a uniquely designed dome or curved patio. Give off the illusion of an indoor room with a high gable roof or hipped pyramid-style patio. Create a custom designed flat root patio to complement your outdoor entertaining space. Transform your outdoor living space with a versatile solution ideal for capturing shade. Create a statement outdoor entertaining area with a cedar lined alfresco ceiling. Enhance your patio design with a stunning deck to create flow from the inside – out. 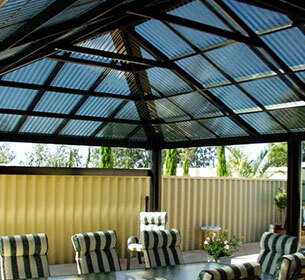 Get in touch with Perth Patios today for a free consultation and quote. 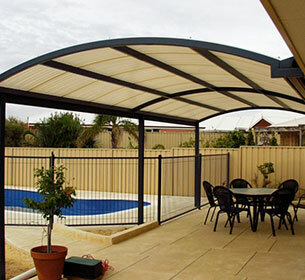 We design and build custom outdoor patios using quality Australian BlueScope steel. Talk to us today about creating the ultimate outdoor entertaining space for your home with a free consultation and quote.